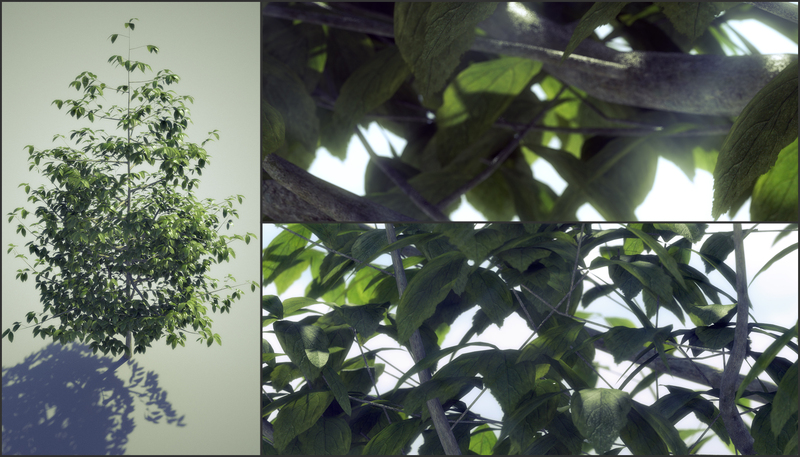 scene was done with max and vray, hope you liked… i’ll do more some tests with GrowFx…. 7 comments on "Test with GrowFX"
Thanks for comment, i hope you like it ! PD. 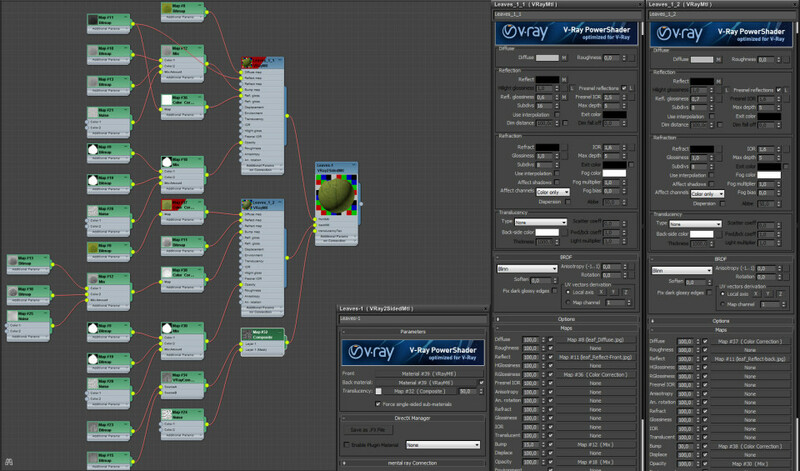 : I can’t recommend this material setup for general renders, it works fine for close ups. Hi Toni, glad to see your blog and this wonderfull mat. But I can’t see all material setting even in my 26 inch monitor. Could you, please, send this setting jpg to us? Thanks! Lee thanks for your comments, I have sent you the e-mail. Good job. 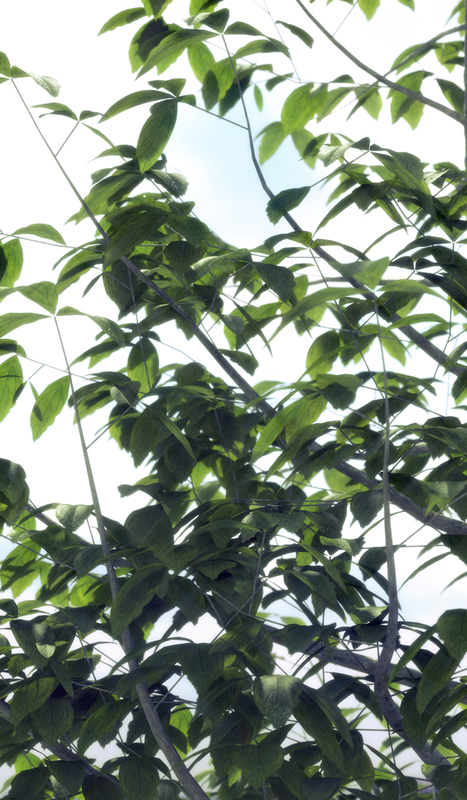 But try to subdivide more these branches and they need to be metameshed. Keep up . Thanks for your suggestions, i’ll take this into account in future trees.